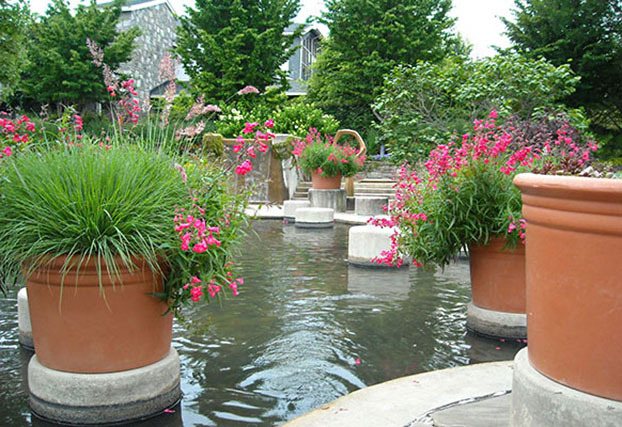 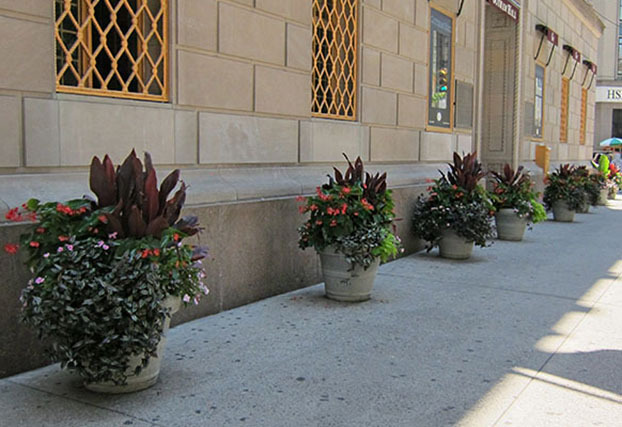 We are committed to providing exciting containers & horticulture solutions for the Interior/Exterior Landscape, Interior Design, and Landscape Architect professional. 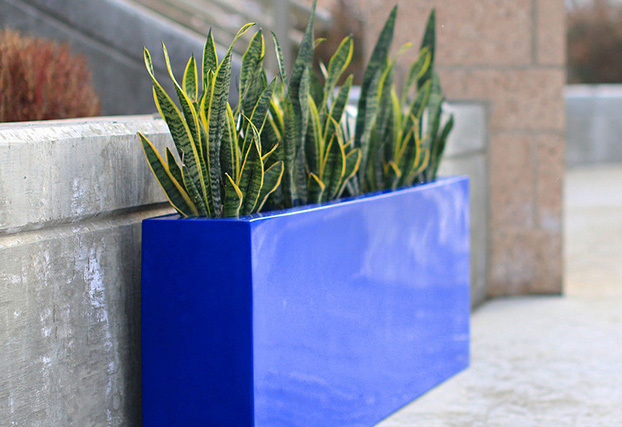 Our containers are finished in our facility with over 40 standard colors at no additional charge. 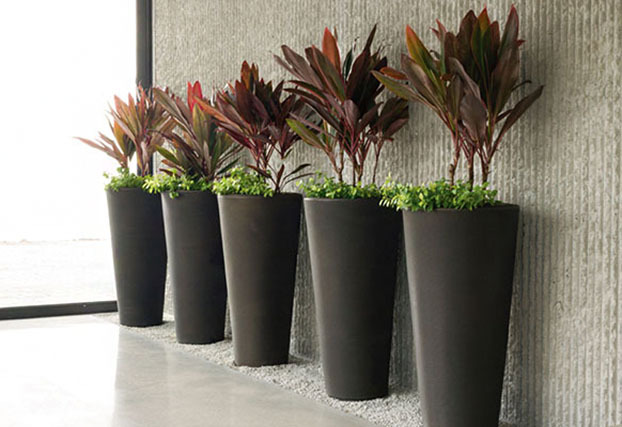 We want to be your "go to" source for containers and supplies. 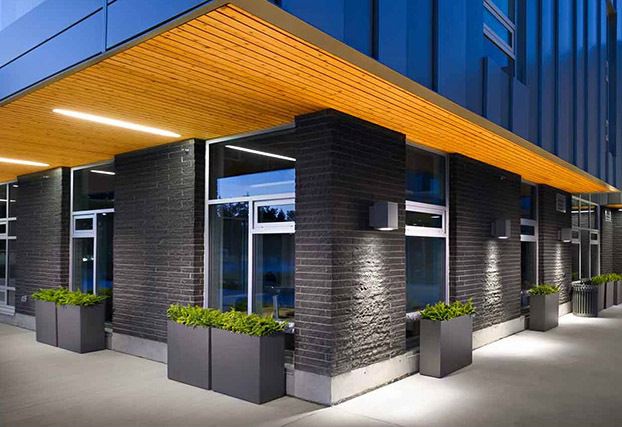 We are committed to providing a personal touch to your hard good needs, helping you through the entire process, so you can focus on running your business. 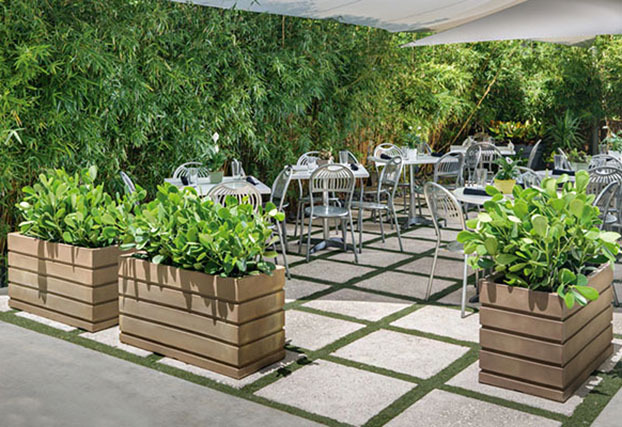 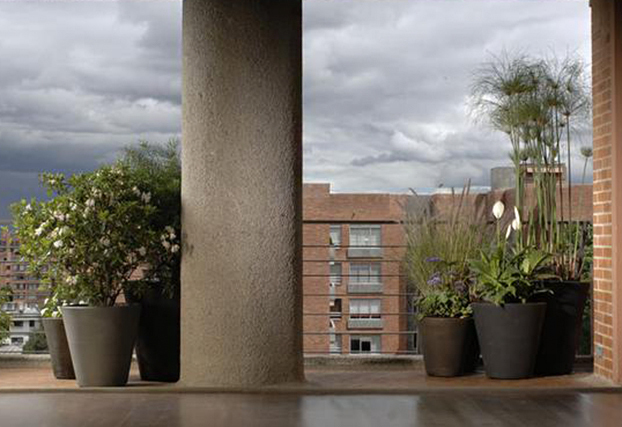 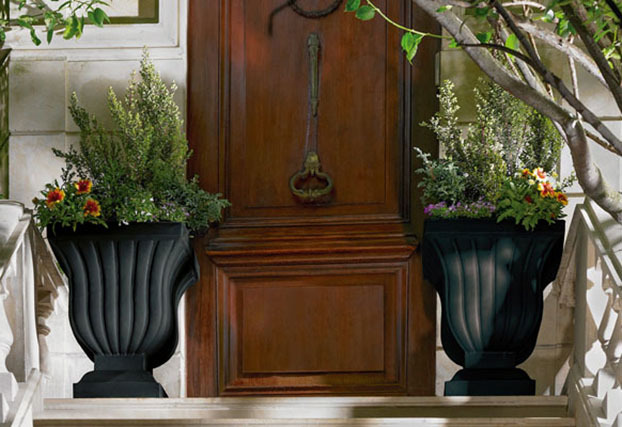 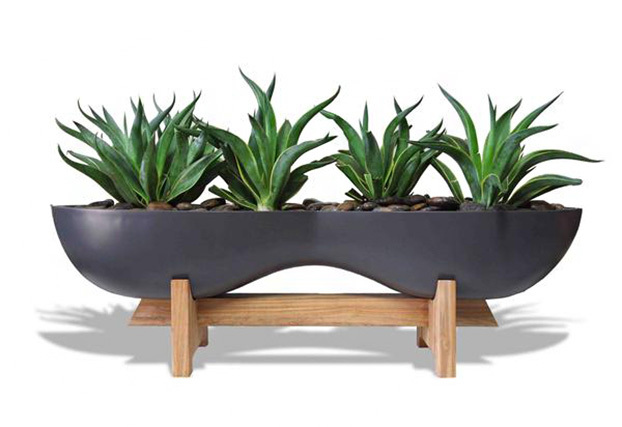 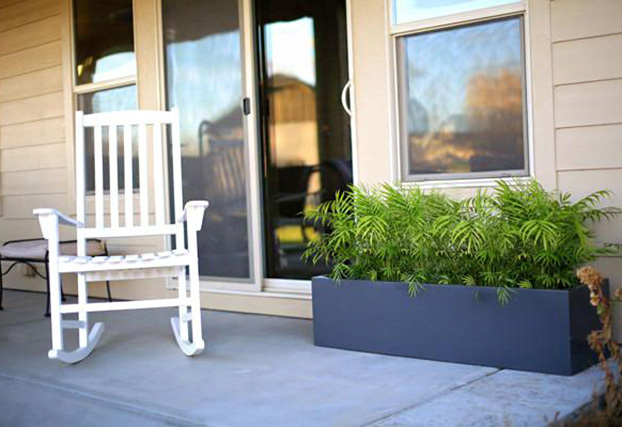 Our Phoenix line of plastic planters contain more than 80% Post-Consumer Material by weight. 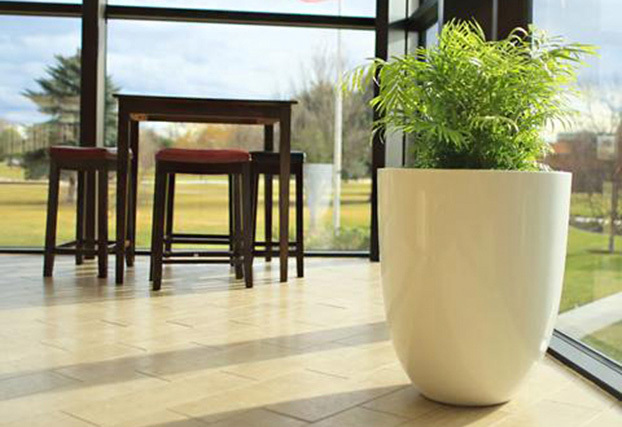 Phoenix contributes to LEED® MR Credit 4:Recycled Content. 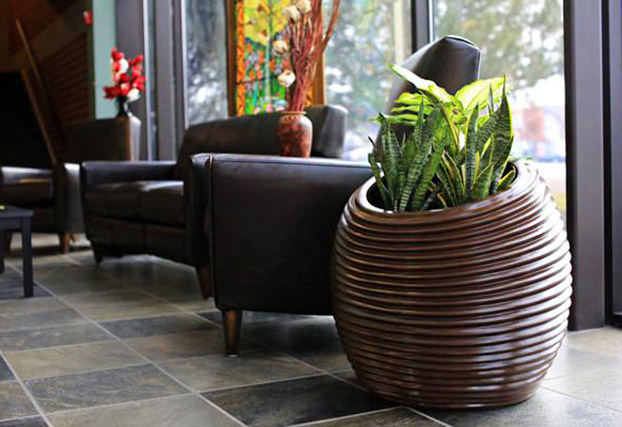 See page 33 of “LEED 2009 for Commercial Interiors” published by the U.S. Green Building Council.